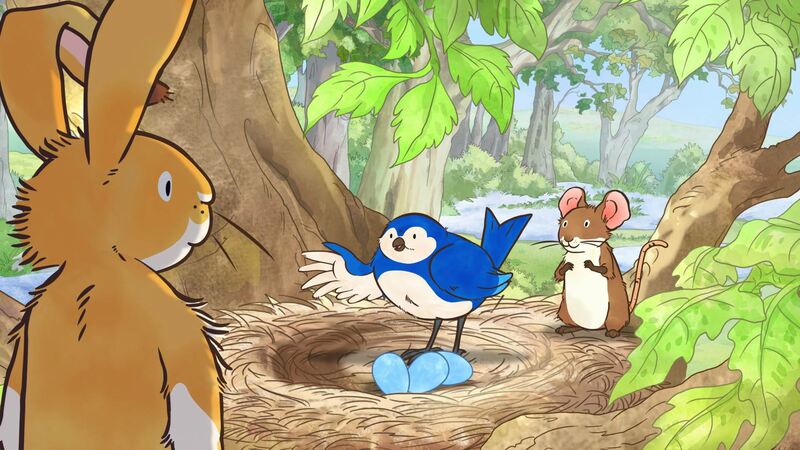 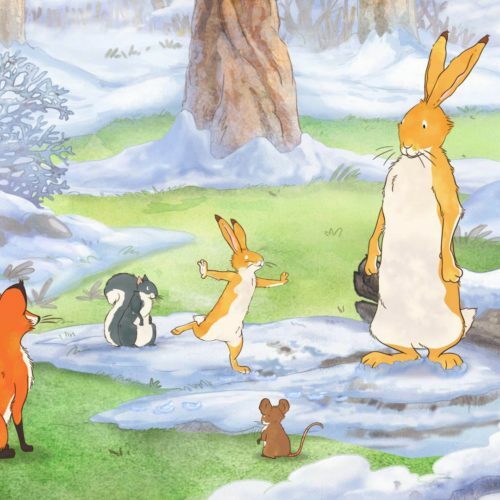 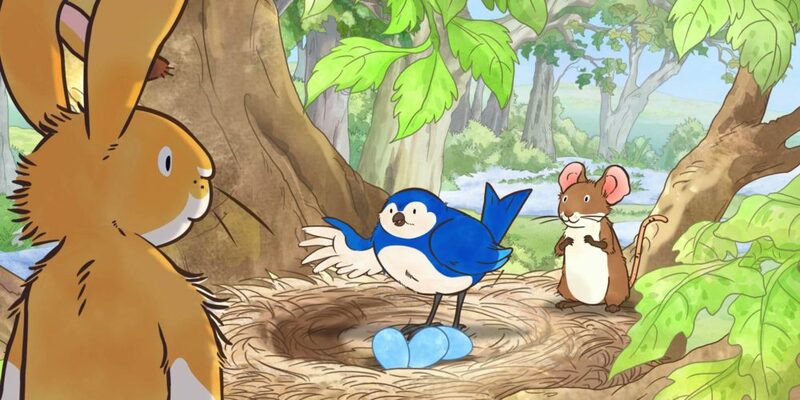 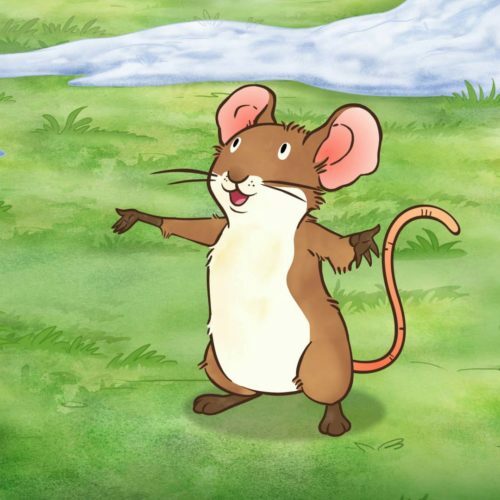 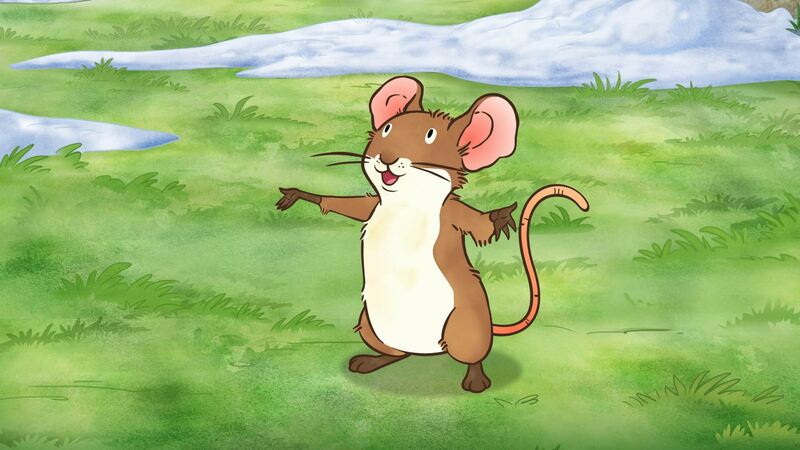 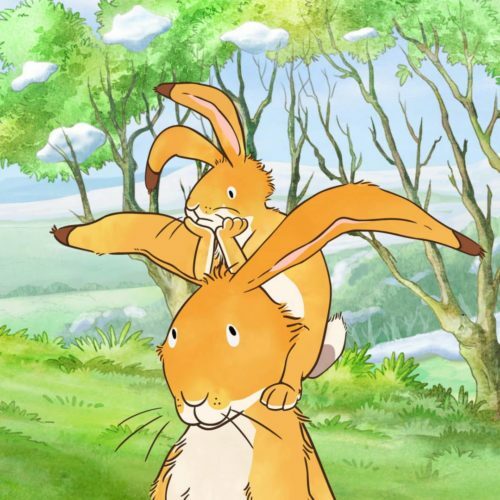 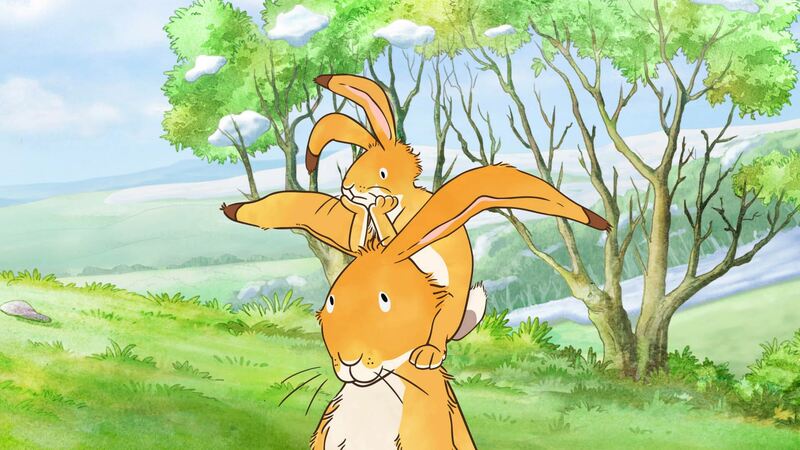 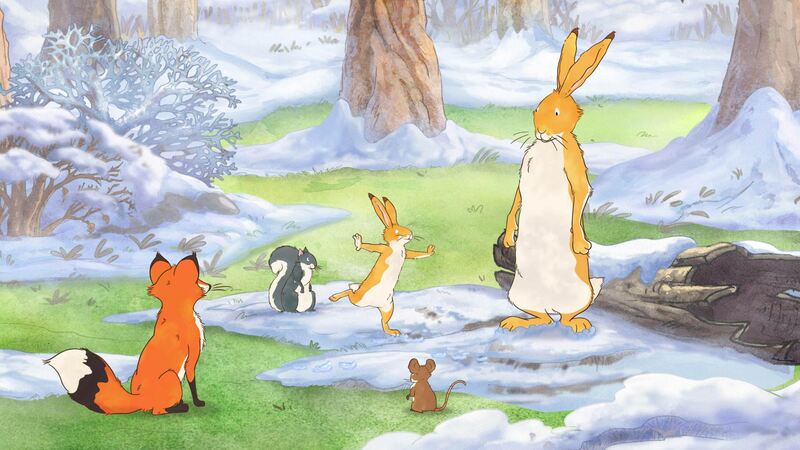 Little Nutbrown Hare returns in two enchanting holiday specials representing the beauty and magic of Easter. 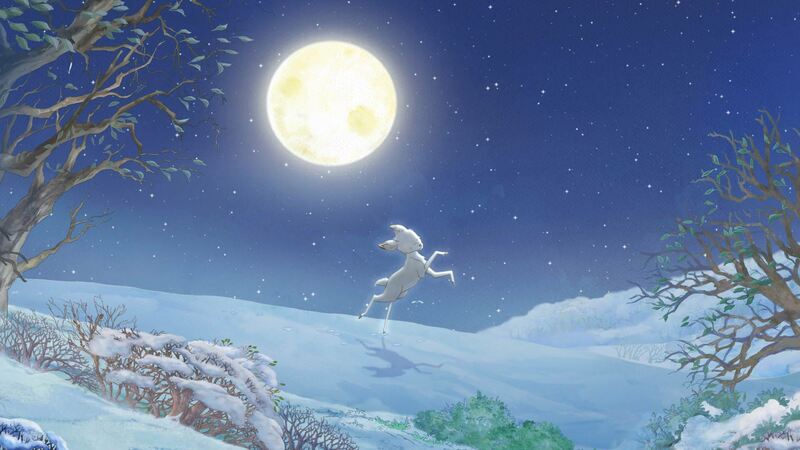 Sure to touch the hearts of young and old alike, these endearing specials remind us that being with family, friends and the ones you love is the greatest gift of all. 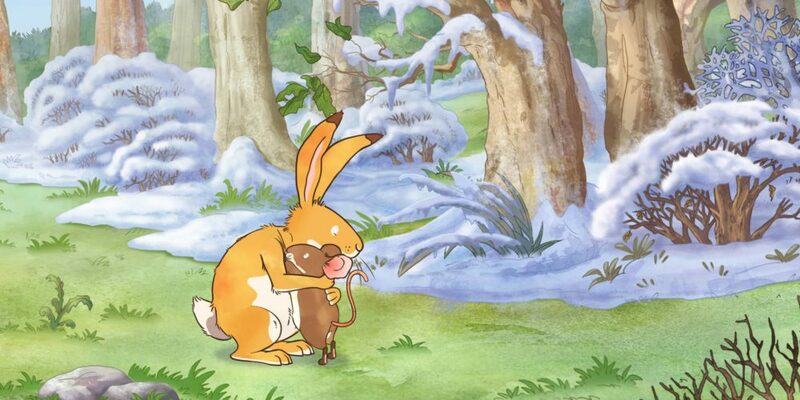 Based on the bestselling picture book Guess How Much I Love You™, by Sam McBratney and Anita Jeram. 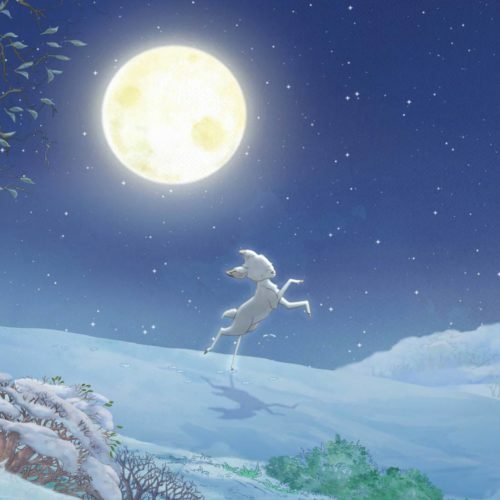 Published by Walker Books. 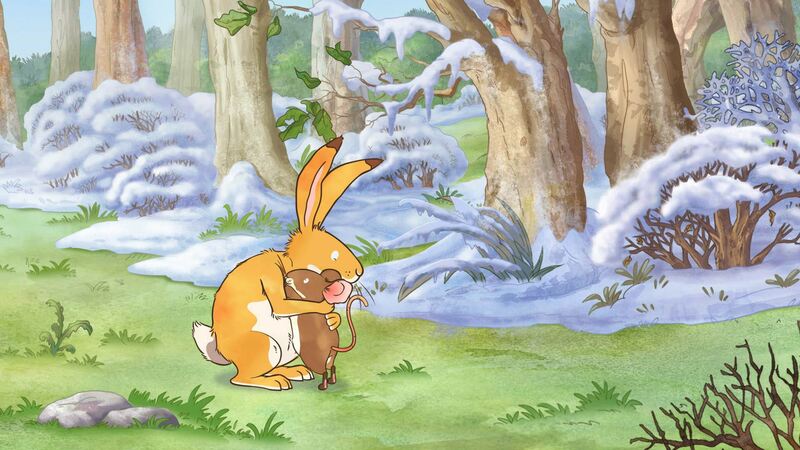 Do not open or delete.